Our carefully curated portfolio of rentals, including Cabo San Lucas vacation rentals and more, represents the finest villas and condos you can find anywhere in Los Cabos. Whether you are looking to be closer to the beach, the golf course, or the vibrant downtown scene, we guarantee that your stay will be in absolute style and luxury. From the moment you book with us, our dedicated and expert concierge team will be in touch with you to make your vacation in Los Cabos as smooth and enjoyable as possible. Your concierge will also help you book premium amenities such as in-villa spa and chef services, as well as fun activities around Cabo including golf and boat tours. Have questions about amenities in your Cabos San Lucas luxury rentals, or want some insider tips on the best places to eat and drink in Cabo? Our friendly and expert local team is there to help you. A dedicated local concierge will meet you at your villa upon your arrival and assist you with anything you may need during your stay. 5 BRBedroom5.5 BABathroomSleeps 148,758 sq. ft.
4 BRBedroom5.5 BABathroomSleeps 107,500 sq. ft.
4 BRBedroom4.5 BABathroomSleeps 83,500 sq. ft. Welcome to Sun Cabo Vacations! Sun Cabo Vacations is the premiere luxury villa rental company in Los Cabos, Mexico. Our mission is to help you create your most unforgettable vacation experience ever when you stay at one of our properties in Cabo, whether you are staying in Cabo San Lucas vacation rentals, or anywhere else in the beautiful Los Cabos. 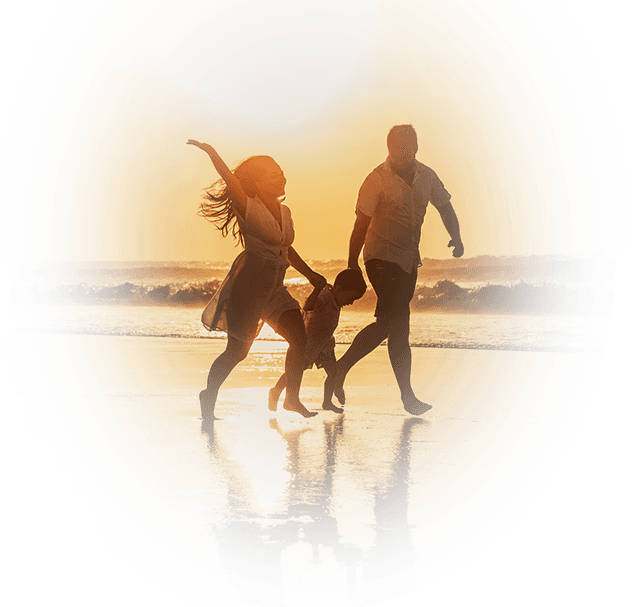 From the moment you contact us, our friendly team of agents works carefully with you to ensure that you get a vacation home that best suits your needs. Once you have booked your villa, our expert and dedicated concierge team will assist you with booking premium luxury services and answer any questions you may have during your stay. What are you waiting for? Enjoy the perfect vacation in Mexico with Sun Cabo, the trusted name for Cabos San Lucas villa rentals and more, gourmet chefs, and unforgettable service. 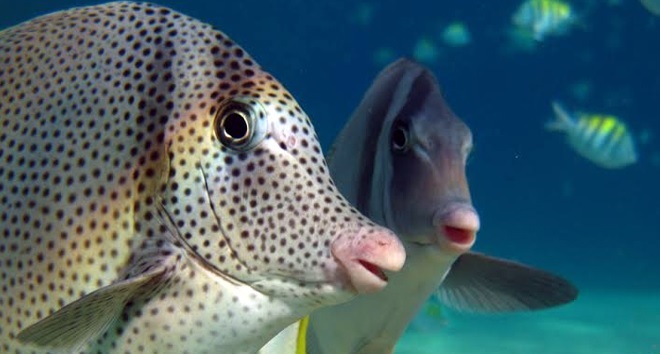 The Cabo San Lucas Marine Preserve, just a short boat ride from Cabo San Lucas Marina, offers a spectacular snorkeling experience at an amazing dive site. How could I forget stopping by this venue in my first ever trip to Cabo? 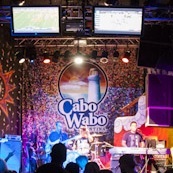 My first time at the Cabo Wabo was rather short-lived.